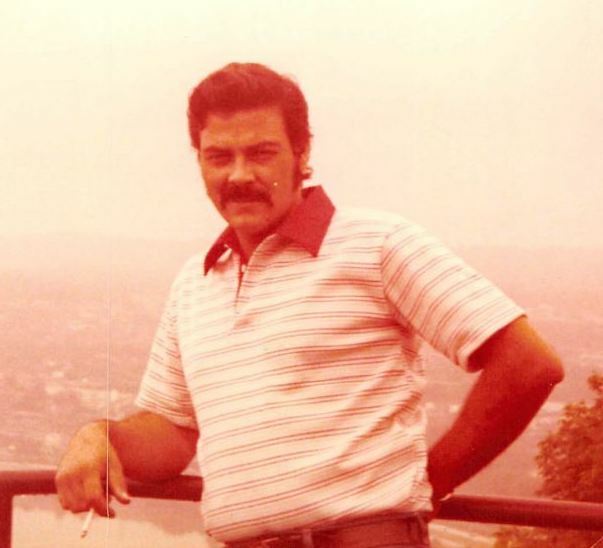 Maurice Estep, 75, of Walton, Kentucky passed away on February 2, 2019 at St Elizabeth, Florence. He was born on August 1, 1943 to the late Anderson and Nellie Estep. On April 3, 1982 he married Cindy Sandlin and she survives. Maurice enjoyed the outdoors including hunting, fishing and gardening. He also loved playing baseball, as well as watching all sports. He was a member of the Masons. Along with his wife Cindy, Maurice is survived by his children Angela Estep, Amy Estep, Maurice Todd Estep and Kayla Estep; grandchildren Colton, Jamie, Jeannie, Samantha, Amanda and Chrissy; 13 great grandchildren; brothers Bill Estep and Herb Estep; as well as numerous nieces and nephews. In addition to his parents, Maurice was preceded in death by his grandson Cahill Deckert, granddaughter Jennifer Estep, several siblings and several nieces and nephews.